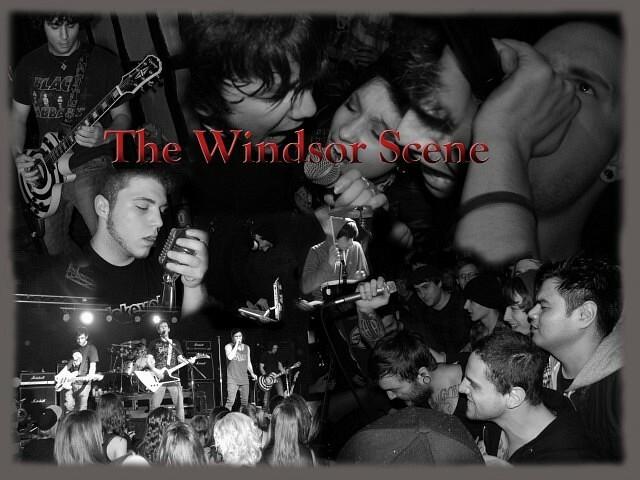 Coming up this week on The Windsor Scene we’re going to have an awesome mix of rare tracks. Things that I don’t play very often, and you’ll be hard-pressed to find elsewhere will be hitting the airwaves on Wednesday, July 4th from 5 until 6:30 pm. Bands like Prehistoric Cavestrokers, The Flesh Columns, The Wrestlers, and The Dry Heaves will be making appearances. When possible, we will also be providing backgrounds into these recordings, helping to provide you with some fresh new topics of hipster conversation for the weekend. So be sure to have your radios set to CJAM 99.1 FM to catch all the action, or if you’re outside of our listener range, we’re online too, and even have a podcast so you can listen later.